Within this cohort, 4% of study participants were diagnosed with asthma and 1.9% with migraine. Adolescents who have asthma or allergic rhinitis may be at higher risk for developing migraine, according to a study published in The Clinical Respiratory Journal. Previous studies illustrated a relationship between asthma and migraines (primarily in adult populations). This large cross-sectional study also included the classification of specialist-diagnosed asthma and migraine. Using data from the Israel Defense Forces recruitment database, study authors identified 113,671 adolescent draftees (n=66,547 young men; n=47,124 young women; all were 17 years old) diagnosed with asthma or migraine between 1987 and 2010. Investigators examined migraine prevalence in this cohort. Certified specialists in neurology and pulmonology, respectively, confirmed the diagnoses for migraine and asthma. Within this cohort, 4% of study participants were diagnosed with asthma and 1.9% with migraine. Of the participants who did not have asthma, 1.8% were diagnosed with migraine vs 3.8% in participants with asthma (odds ratio [OR], 2.17; 95% CI, 1.86-2.55; P <.001). Of the study participants with allergic rhinitis, 6.3% were diagnosed with migraine, compared with 1.7% of the population who did not have allergic rhinitis (OR, 4.04; 95% CI, 3.58-4.56; P <.001). Both asthma (OR, 1.42; 95% CI, 1.19-1.68) and allergic rhinitis (OR, 3.18; 95% CI, 2.8-3.63) were found to be associated with migraine. Living in an urban area, having an abnormal body mass index, and female gender were also associated with migraine. The researchers were unable to determine causality or infer temporal sequence due to the cross-sectional, retrospective study design. “[Results from this study] may support the hypothesis that allergic asthma and rhinitis share a common pathophysiology with migraine. 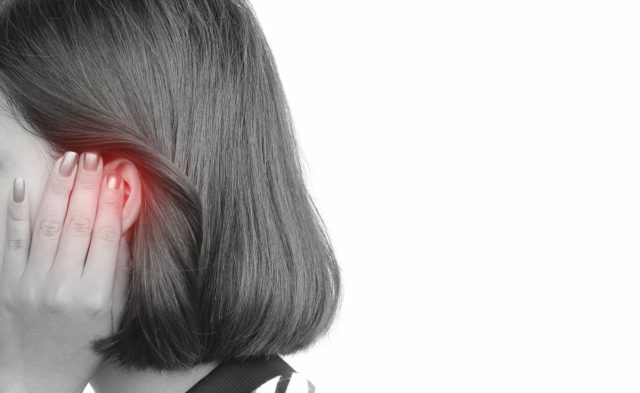 Findings of asthma or allergic rhinitis among adolescents who complain of recurrent headaches may indicate migraine, warranting a different diagnosis and treatment approach from sinusitis. 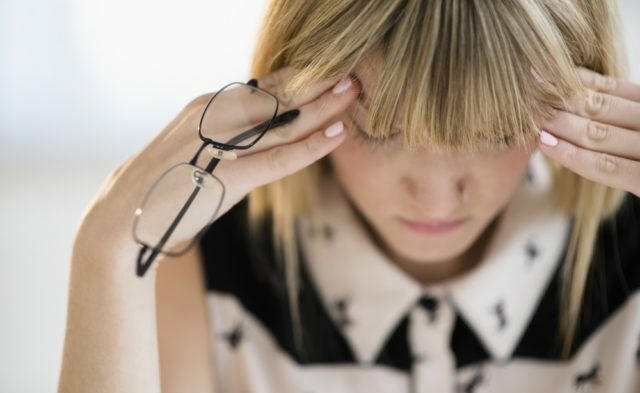 Clinicians should suspect migraine more often in the differential diagnosis,” concluded the study authors. Graif Y, Shohat T, Machluf Y, Farkash R, Chaiter Y. Association between asthma and migraine – A cross-sectional study of over 110,000 adolescents [published online July 13, 2018]. Clin Respir J. doi:10.1111/crj.12939.